AOPA has room blocks at four nearby hotels. Complimentary guest room internet access. Full-service fitness center, open 24 hours a day. *Important* Please note ALL hotel reservations should be made directly with the hotels. AOPA is not utilizing any type of Hotel Convention Housing Service. Please disregard any companies that may try to contact you via telephone/fax/email. 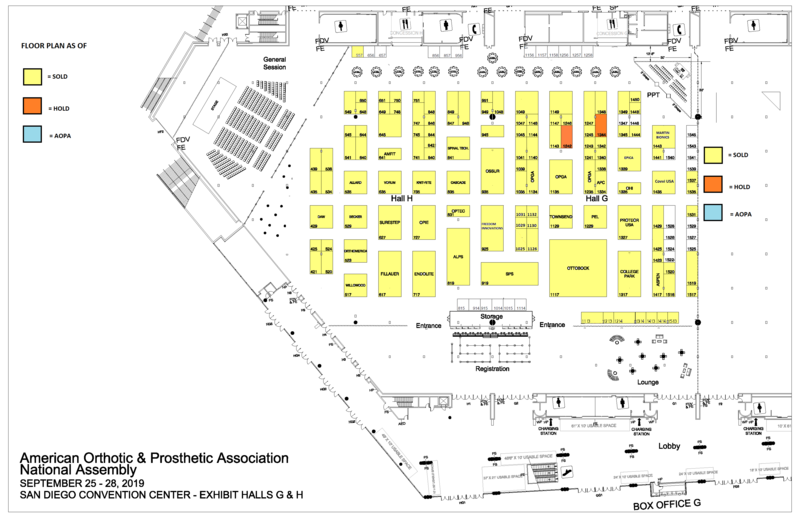 These housing companies (Example: Trade Show Planners LLC) are not authorized by the American Orthotic & Prosthetic Association (AOPA) and are in no way affiliated with AOPA or the hotels listed above. If you should decide to work with these unaffiliated companies, please understand you do so at your own risk. We will not be able to assist you in any way if problems should arise with your hotel reservation. All set-up personnel must wear a set-up badge, which will be available at the registration desk. For questions regarding move-in, please contact Show Management at (571) 431-0876, ext. 254. Permission for early move-in, must be approved by Show Management. All construction must be completed and aisles cleared by 3:00 PM, Wednesday, September 25th. For questions, contact Kelly O’Neill at kelly.oneill@aopanet.org or 571/431-0852.